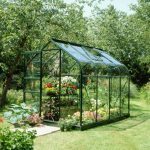 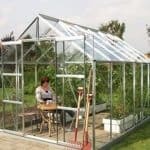 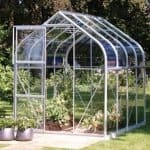 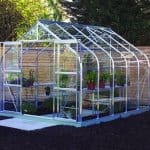 This 14 x 8 greenhouse is a large and spacious building, which makes it perfect for large scale planting and organisation of crops. 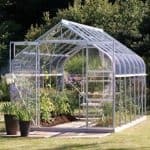 The base is particularly wide, which means you have a building that can accommodate a wider variety of planting procedures and sets of plants. 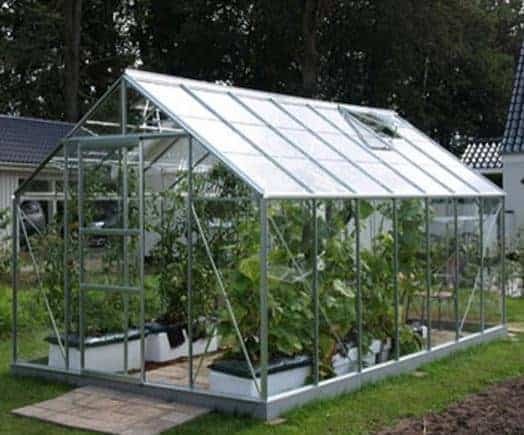 The greenhouse also comes with up to four roof vents so you can easily provide ventilation to the interior without having to worry. 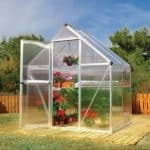 You can control the climate and therefore allow for a better environment for the plants.